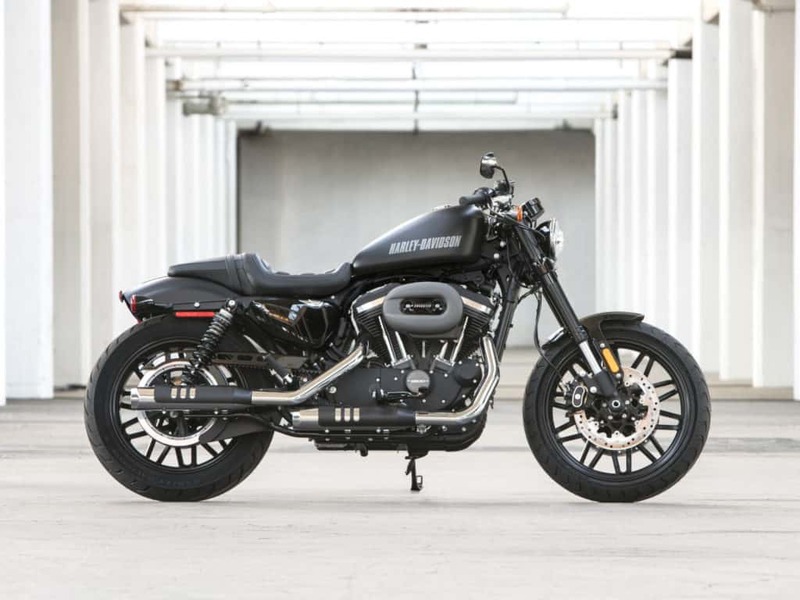 The dream bike brand of many young Indians, Harley- Davidson is now going to have a bigger network with 25 authorized outlets country wide. 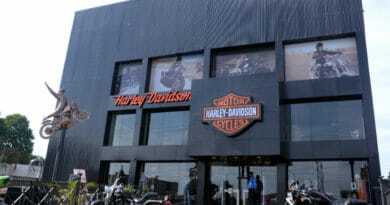 This has come with the inclusion of the latest Red Fort Harley-Davidson dealership. To cater to the never ending demand, the 25th outlet has been set up in New Delhi, this being the second in the national capital. Cheers to all Harley lovers! For everyone who wishes to visit this latest outlet to fulfill a childhood fantasy by making a purchase or just to gaze at the beauties, the address to be fed in google maps is A-16, Mayapuri Industrial Area, Phase-1, New Delhi. The surprise is not over yet, this has been set up over an area of 21,000 sq/ft. 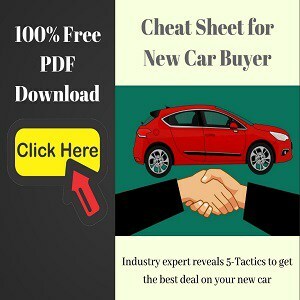 To satisfy your desires, it offers the entire pack of 13 motorcycles to choose from. 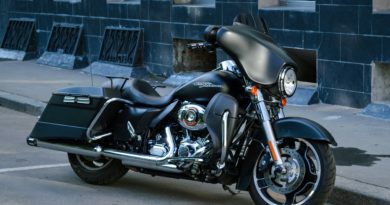 Along with this, there is a diverse range of accessories and parts to add to the chosen bike, as well as authentic Harley-Davidson merchandise. If this was not enough to set your heart racing, there is an exclusive lounge for H.O.G members, a rooftop cafe, DJ, gaming zone AND lockers and showers. 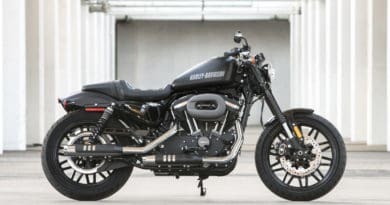 As is clear from all of these exciting things, this has been done to help have one of a kind customized experience, that too Harley-Davidson style. 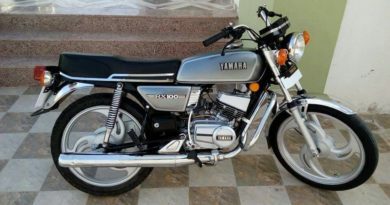 Further, to add some more charm, the delivery of every bike has been made remarkable. This dealership comprises of a Black Label lounge inside a shipping container and a Door to Freedom section for the motorcycle delivery. The outlet has been made more attractive and appealing with graffiti on the walls along. To accompany the graffiti is a photo gallery devoted to individual expression and creativity, mirroring the Harley-Davidson culture. Kudos!